These people are great and they deserve a lot of credit. Took a Prius there because another mechanic said it needed a new hybrid battery. They checked it and said that wasn’t the case and didn’t charge me. They could have easily put the new battery in, charged me and I would have still had the same problem (just with a new battery now). It is hard to find honest mechanics these days and these people are just that. I would highly recommend them to anyone and will take my future business there. Service was great. Car is working just fine. Recommend this company. Your service was incredible. Great communication, quick response, and excellent installation. 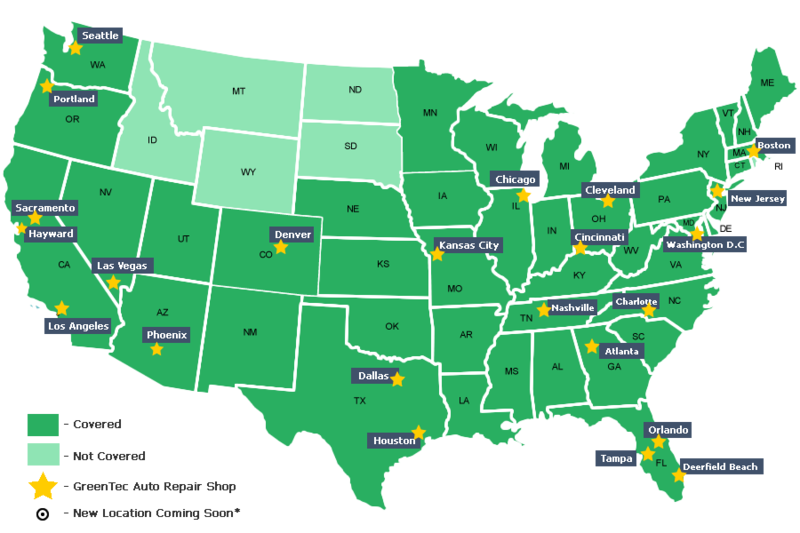 GreenTec Auto exceeded our expectations in every way. Our family cannot thank you enough for making this experience exceptional. 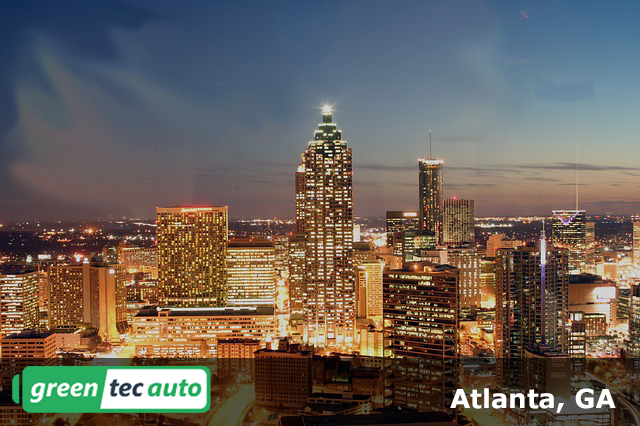 We are proudly servicing Hybrid cars in Atlanta, Columbus, Savannah, Augusta, Athens and anywhere in Georgia. We go beyond just installing your battery. We make sure your questions are answered, and that you’re getting the best price for the highest quality product.